SAT. June 22nd JOE'S LIVE Rosemont IL MONSTERS OF MOCK w/5 Tribute Bands! 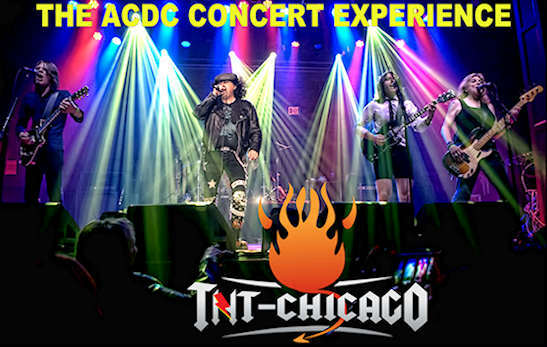 Experience TNT-Chicago, the ultimate ACDC tribute band, and relive the sights and sounds of the world's greatest rock band. 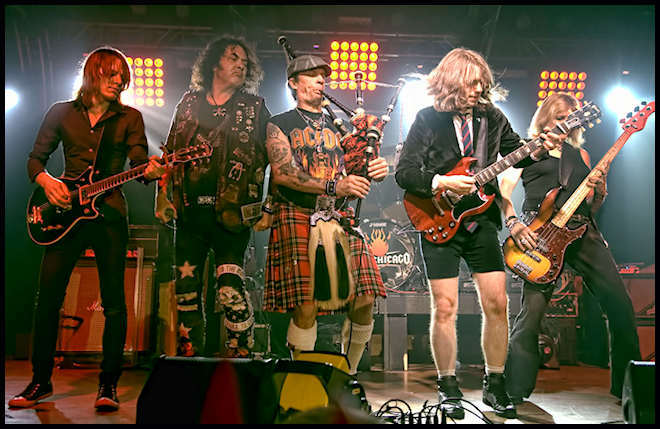 TNT's singer captures the sounds of BOTH AC/DC's original vocalist, Bon Scott AND Brian Johnson. All the guitar solos & licks note-for-note. And TNT-Chicago puts on a show that will entertain you all night long. TNT delivers an unforgettable tribute concert experience. So come roll tonight, to the guitar bite! Check out the article regarding TNT-Chicago @ Examiner! Article Link Here! Check out TNT-Chicago videos below! More on the contact page!